Some people like it bigger. 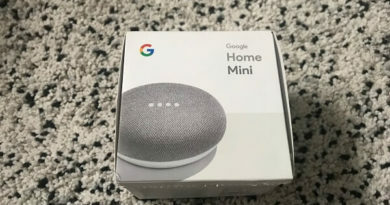 Some people like it smaller. I’m talking about iPhone text size (aka font size) here. 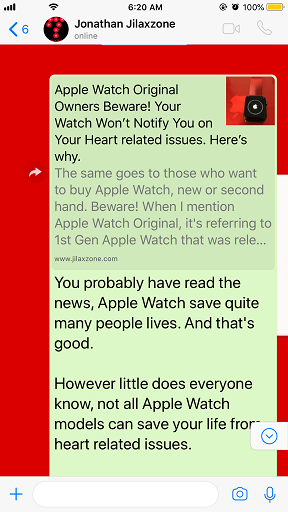 If I noticed, younger people like to set the font size to be as small as possible, it can contain more text within one line and more secretive. Person sitting next to you on public transport won’t be able to see what’s written on the iPhone since it’s way too small. 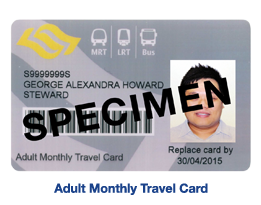 However, older people – like myself – like to set the font size to be bigger, since it’s easier for the eyes to see. 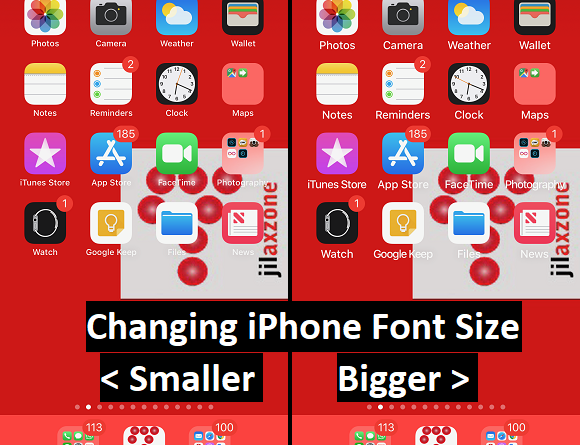 For you, in case you are not comfortable with the default text size Apple has set for you, you can change the font size for your iPhone, iPad and iPod Touch. For other iOS 12 tweaks, tips and tricks, news and update, do check this link. 1) Go to Settings, then navigate to General. 2) Find Accessibility and tap on it. 3) Find Larger Text and tap on it. 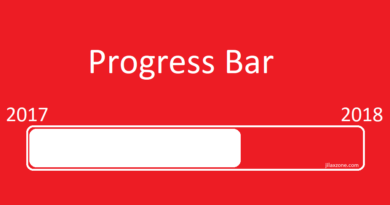 4) At the bottom of the screen, you will see the size bar. Slide to the left to make the text smaller, slide to the right to make the text bigger. 5) For those who needs an even larger text than the maximum size it can give, on the top side of the screen, find “Larger Accessibility Sizes”, and turn it on. 6) Once turned on, you’ll have more options for much bigger text. Slide to the left and right until you find the text size that your eyes are comfortable to see. 7) Close Settings once done. You don’t need to restart or do anything. 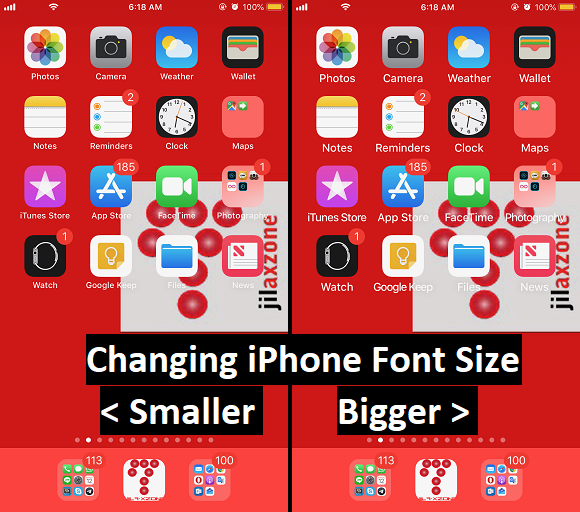 Nowadays most of iPhone and iOS apps are supporting dynamic type where if you change the font size using the above method, the app text size will also follow. But unfortunately not all iOS apps and games are supporting this dynamic type, especially games. For that reason, either you try to adjust your eyes whenever possible or find alternative apps – since Apple is saying, “there’s always an app for something”. Cheers! thanks for your useful advices up there. but i have a problem since I bought a new iPhone XS. I was use to have a very convenient size of font. now it is too small (and the next size is too large). also it’s in narrow letters. it makes me so frustrated! 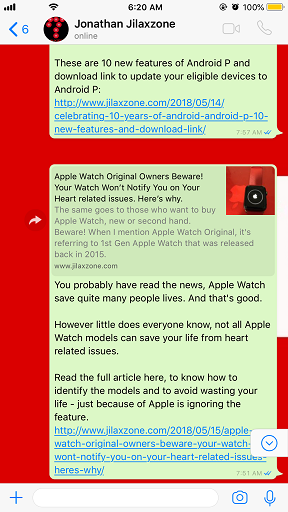 it comes especially on WhatsApp (if I use larger font, I can’t see the pictures of contacts – it disappears) and on facebook (I can hardly see). its really a bad and frustrating change! also the keyboard is changed to smaller and thinner letters (font). please help! does anyone has the same problem? I felt sorry for you. For the font size, there are plenty of sizes to choose from, but if what you are looking is in between the two sizes of font, at this point of time unfortunately there’s no way to choose in between them. So either you stick with smaller font or the bigger one.